Ever since I bought my first MAC 224 brush I have learned the power of well packed bristles. Still, that being said, they remain that category of purchase that makes sense but is, at the same time, a bit boring. They always seem expensive and when performing "Laura Maths" at the counter I typically vote in favour of some kind of generic pink blusher or orange lipstick as the better investment. I guess there has to be something special/potentially amazing about a brush to move me into action and when I saw the Louise Young Super Foundation Brush (LY34) it was the sheer size of the thing that made me want it. This is bloody massive. It's an enormous dome of synthetic hair that promises multiple uses. 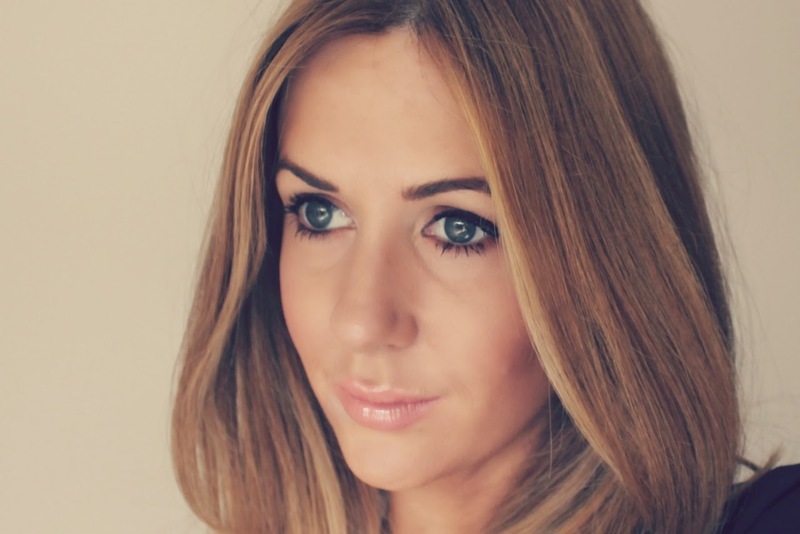 I have heard of people applying cream bronzer, blusher along with the standard base. It's soft, luxurious and possibly exciting! I have used it twice and my conclusion is this: if you don't have it, you need it. The formidable size means that your foundation gets applied and blended in about 5 sweeps. I am not exaggerating when I say that it literally takes 30 seconds to get a perfect finish. There's no technique to it - it's size and ability to distribute the product so well makes even an amateur like me look good. The tapered shape also helps you get product into the corners and creases of your face. I do think the handle is quite long (I tend to hold it lower down to give more control) and it's a pain in the arse to wash...something which you will need to do after every usage if you want that same flawless finish to continue to the next day...but it's an absolute must in my collection now. I will be telling everyone I know to give this a try. You can buy the brush on the Louise Young site, via Selfridges (boo to the stupid shipping costs though) and Nordstrom. 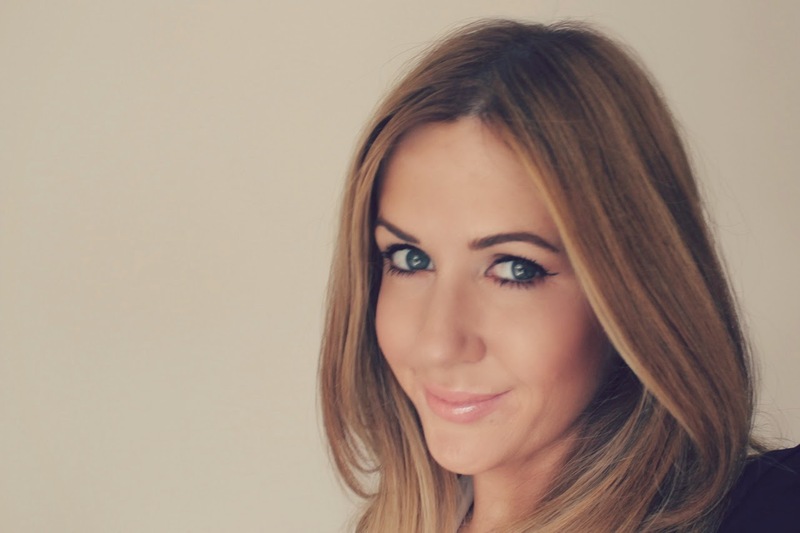 The foundation that I have been trying this out with is the infrequently discussed Collection Lasting Perfection foundation. The concealer gets a lot of coverage (pun intended) but this is seldom mentioned. It might be due to the rather lacking colour selection (a pitiful 6) or maybe it's just one of those things that gets overlooked. I think this is a very nice foundation. It's like a creamier, richer Revlon Colorstay. I say that because like it's competitor it dries quickly so the LY34 brush has to be smooshed around your face with haste in order to get the right finish. Once set it leaves a satin finish with medium/full coverage that lasts about 6-8 hours with little fading. You could layer this if you wanted to maximise and even though it's on the heavier side it doesn't settle into my fine lines. b) It dries a different colour, turning darker and more golden. I hate that because it makes it unpredictable - sometimes this is going to work and other times it will fail. It's a bit hit and miss. Having said that I think this is worth adding to your basket during a 3 for 2 offer. Give it a go because it's surprisingly good! FYI: I am back in Dubai and back to reality. This is going to hit me hard tomorrow morning as I need to be on the Palm by 6.30am for the start of a 5 week bootcamp. My arse will thank me but a morning person I am not. Wish me luck! 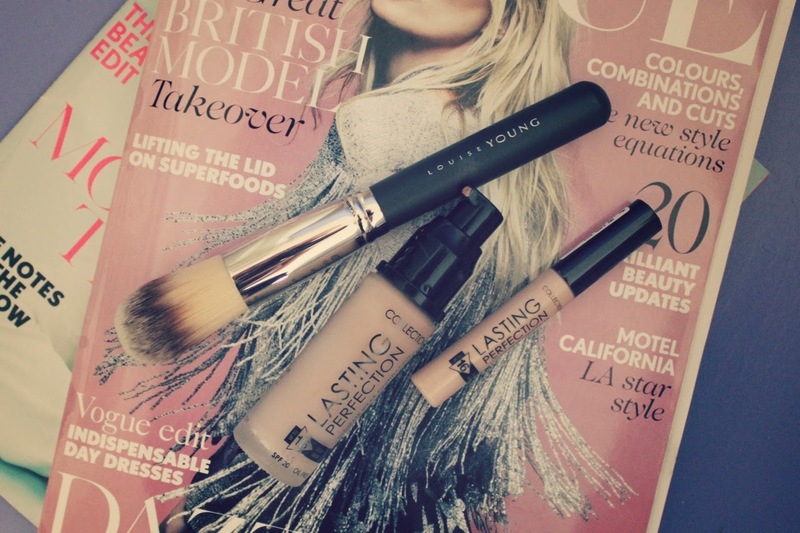 Have you tried Louise Young brushes? Would love to know your thoughts! This sounds fantastic, definitely on my 'next brush to buy' list. I'm much like you, can easily pass on brushes in favour of some brand spankin' new make up. I need to get my hands on that brush it looks heavenly. Great post and safe travels! That brush looks amazing, Laura! I wish that brand was accessible here... I have no idea how to get my hands on it. I've had this brush in my collection for years and shockingly never used it! This brush looks amazing. I've looked at this foundation but being very pale (nc15) none of the colours seemed any good got me. I would looove to add a new foundation brush to my collection! I usually get quite impatient and irritated with flat foundation brushes (ie, the realtechniques foundation brush), but this one is rounded? Potentially worth it. This brush sounds perfect. I need a back up foundation brush for when my other one is still drying from an extensive clean and this might be it. I'm really lazy when it comes to applying my base so anything that can get it done quickly is always cool with me. Gorgeous as usual! I have been thinking about purchasing the Collection foundation (it finally has been released in NZ!) and this may have just sealed the deal for me - looks amazing on! I have three Louise Young brushes (LY13, 14, and 38). They're fab. Make up looks great. I especially enjoy your eye make up. Very pretty. Enjoy your work out series! 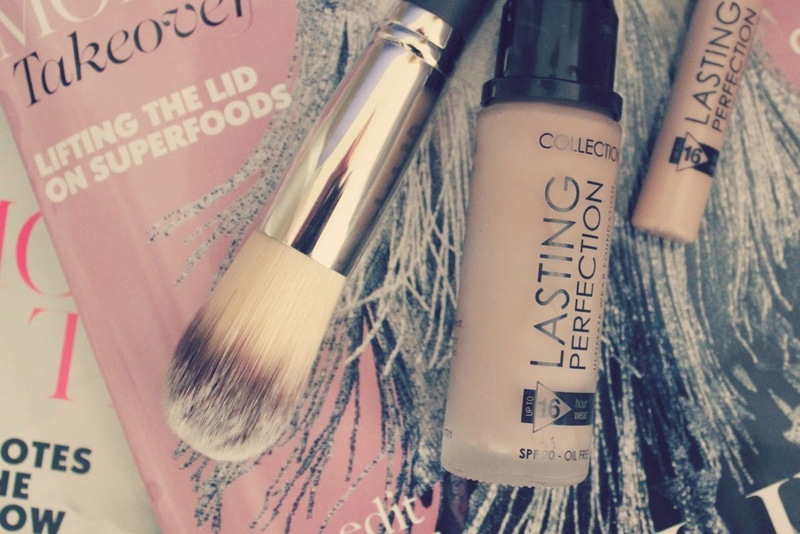 Great post, I absolutely love lasting perfection concealer. The brush looks amazing Laura, I'm v impressed with it's size (& size really does matter!). Good luck at the bootcamp - hope you blog about it, the instagram shot looked amazing. Oh lord. I'm going to have to buy this now. A 30 second face is a dealmaker. the massive size of it makes me want to try it! i mean, 30 second face? game over. 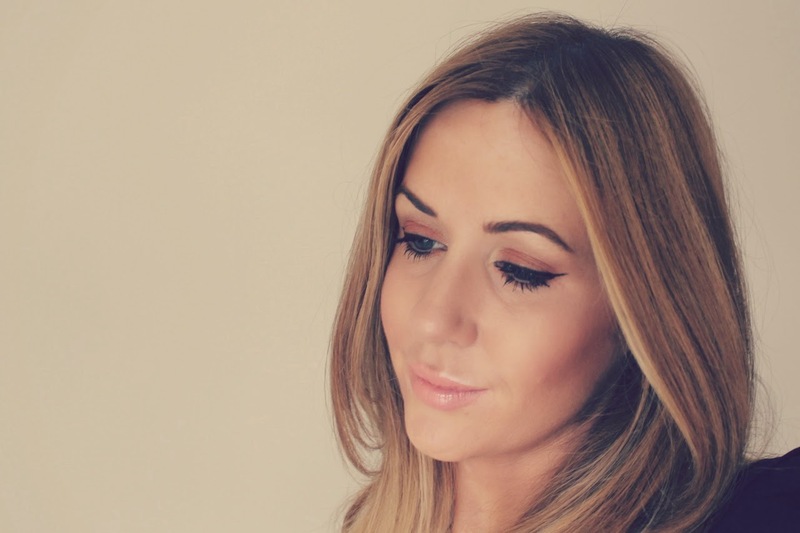 Louise Young brushes are available on beautybay.com too...with worldwide free delivery! Oh oh, this may just push me over the edge! Wow the brushes looks so nice, I found your blog contains very interesting..Thanks for sharing your blog!